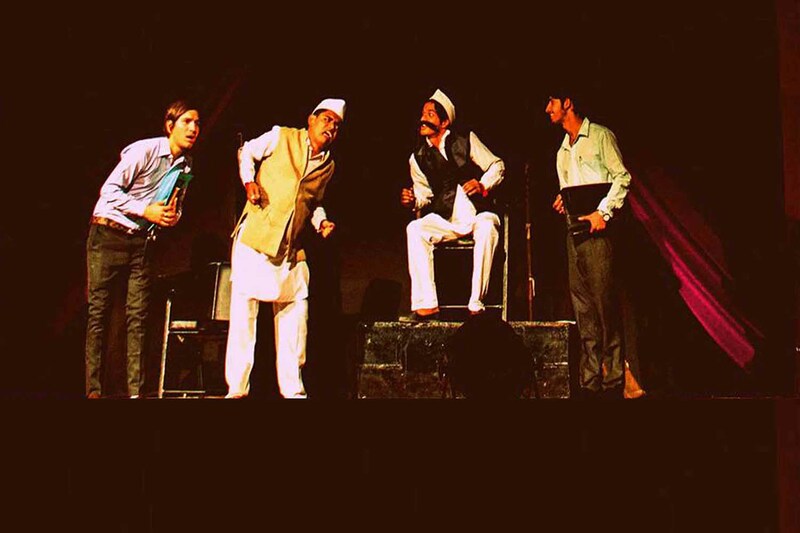 Jithe Kavita Khatm Hundi Hai, is a play whose title comes from a fiery poem written by the revolutionary Punjabi poet PAASH. 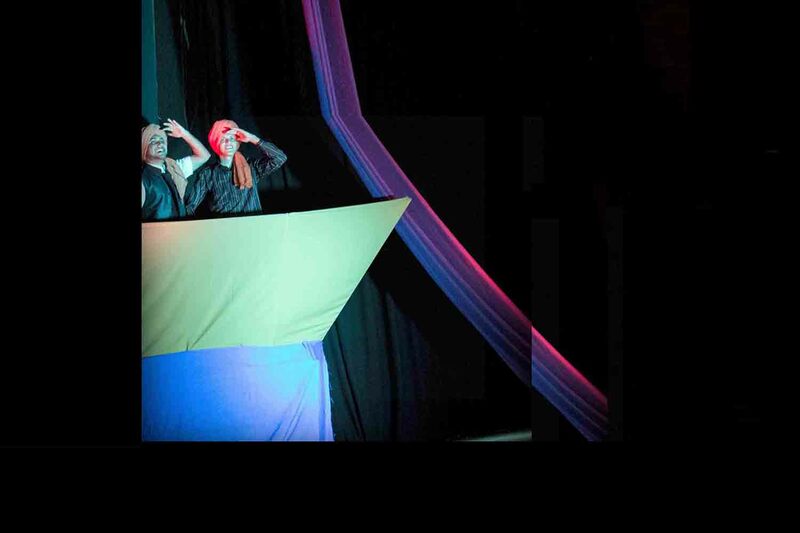 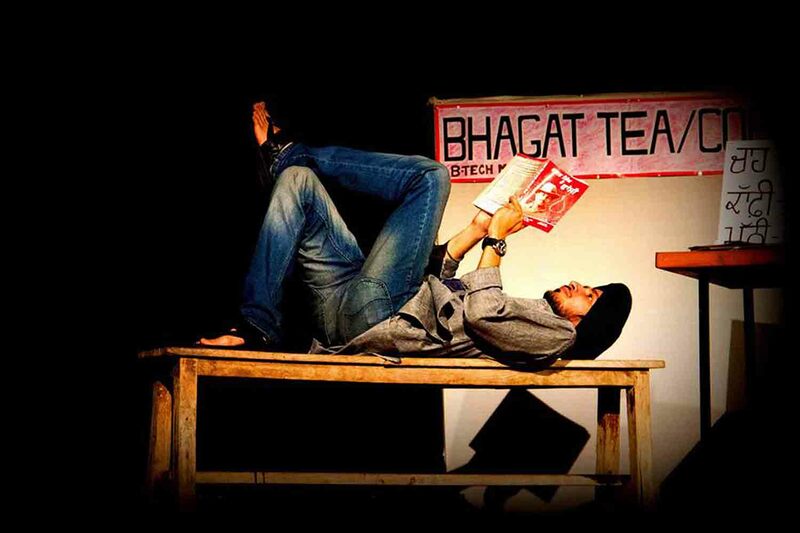 The play is the result of the third collaboration between YUVAA and Davinder Gill, an upcoming Punjabi playwright. 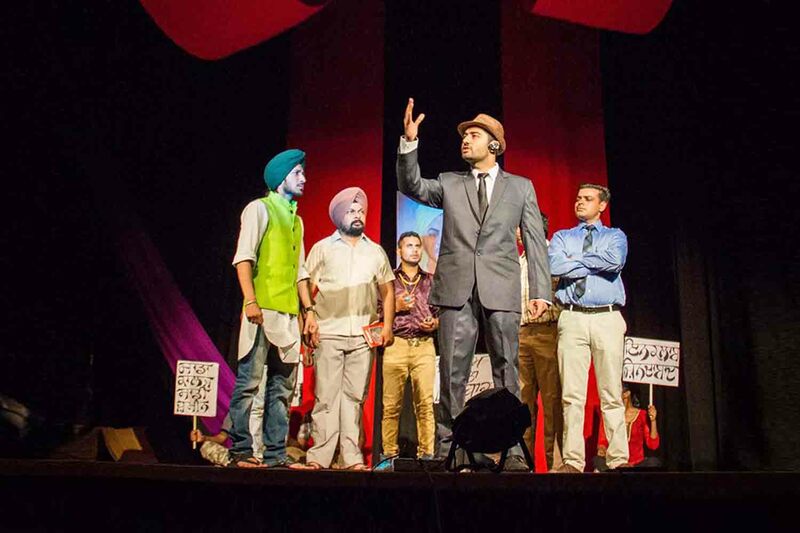 Targeting the new generation of Punjabi youth, JKKHH inspires them to rise above the frustrations with the corrupt political and social system around them and bring a revolutionary change by using latest technology to their advantage. 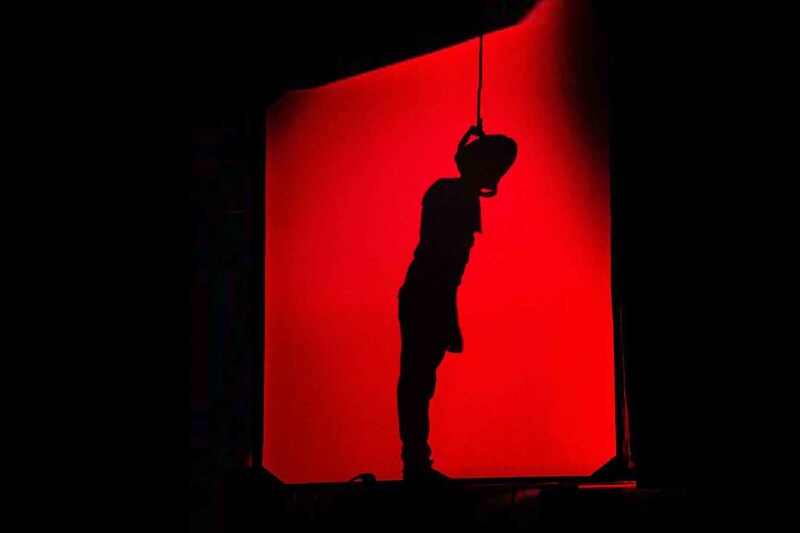 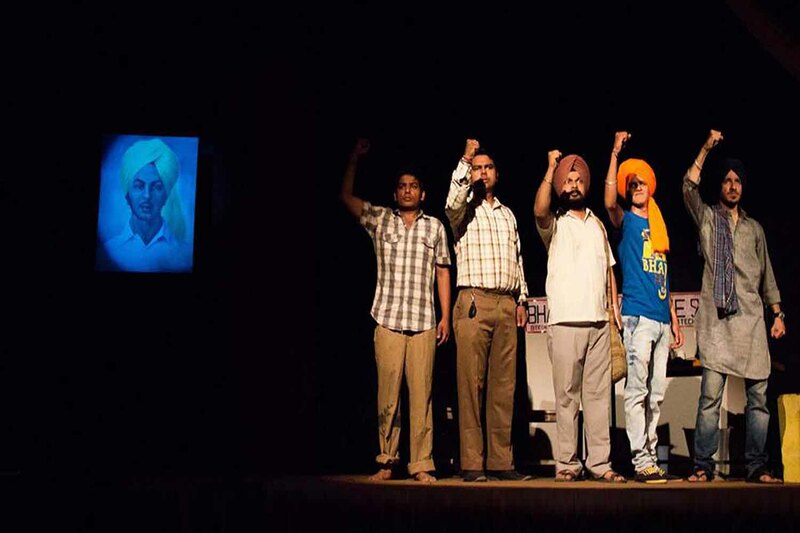 This firebrand play that draws heavily from the lives of Shaheed Bhagat Singh and S Kartar Singh Sarabha has been performed at massive rallies and public gatherings of 10,000 farmers and labourers at Kapurthala, Barnala and Bathinda to standing ovations and deafening applause.